Welcome to the Floor Waxing group of SmartGuy.com. Feel free to interact with other professionals from across the world. You can find professionals, find deals on services, find professionals who might barter, or simple post questions, comments, or suggestions. 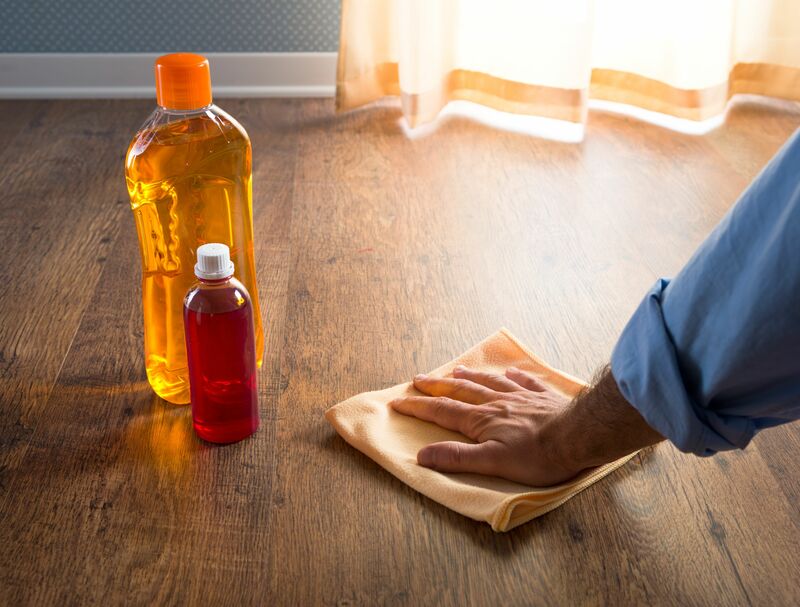 To prevent wear to the surface by using a floor wax or protective sealant. Floor Waxing and polishing is a process to clean and protect floors from daily use. Many times, a floor buffer or rotary floor machine is is used to clean and maintain non-carpeted floors, such as hardwood, marble, tile or linoleum.